Woody Harrelson and Martin Sheen are involved in a controversial new project that will challenge the official account of the 9/11 attacks. The drama, called September Morn, will be the first major production to countenance the conspiracy theories about what occurred at the attacks on the World Trade Centre. The film’s manifesto was summarised in the line: "We the people demand that the government revisit and initiates a thorough and independent investigation to the tragic events of 9/11." 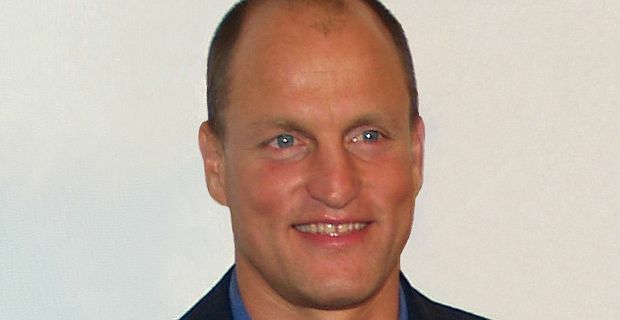 Woody Harrelson has declared his support for further investigation, backing the 9/11 "truther" movement. Sheen, who portrayed a president who represented America’s liberal conscience in the TV series The West Wing, has spoken in the past about his doubts about the Trade Centre attacks. "I did not want to believe that my government could possibly be involved in such a thing," he said. "I could not live in a country that I thought could do that – that would be the ultimate betrayal. However, there have been so many revelations that now I have my doubts." TV star Ed Asner is also involved in the project. In 2010 he expressed his scepticism about the official version of events. "This country – which is the greatest, strongest country that ever existed in the world, in terms of power – supposedly had a defence that could not be penetrated all these years," he said. "But all of that was eradicated by 19 Saudi Arabians, supposedly. Some of whom didn't even know how to fly." It’s a production that seems destined to head into a storm of controversy and hostility given the sensitivity and secrecy that still surrounds the events of 9/11.